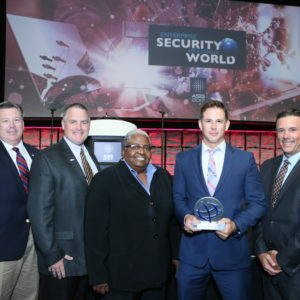 Entry to the 2019 US Outstanding Security Performance Awards (OSPAs) is now open through to 1st July 2019. 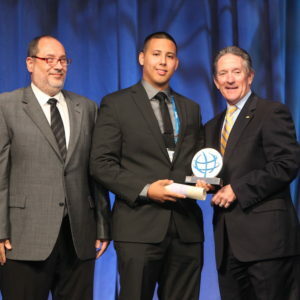 Anyone working in (or from) the US can enter. 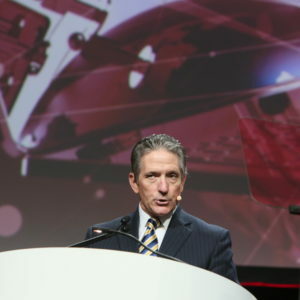 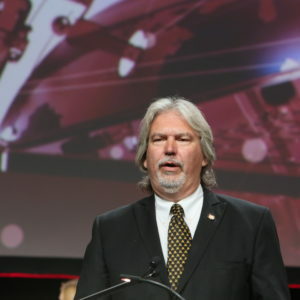 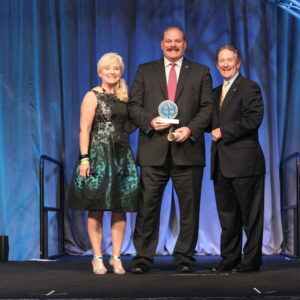 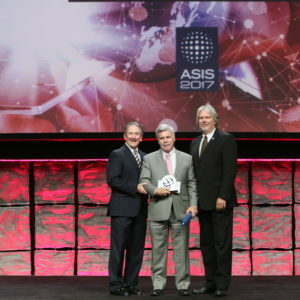 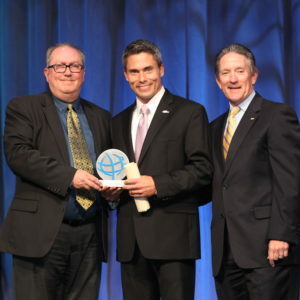 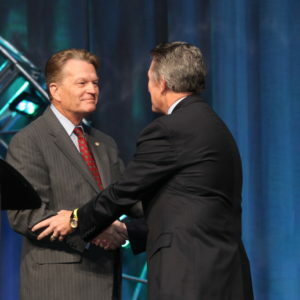 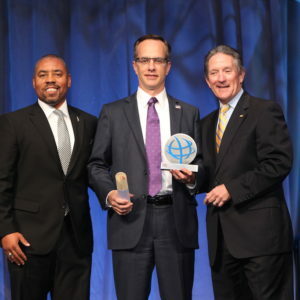 For the fourth consecutive year, the OSPAs have partnered with ASIS International to deliver the US Awards. 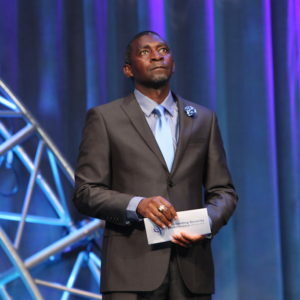 Winners will be announced on Monday, 9th September 2019 at Global Security Exchange (GSX)… Read the full article. 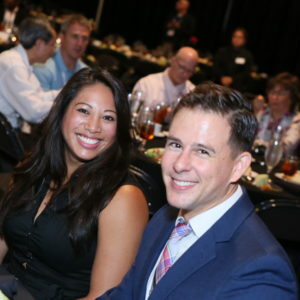 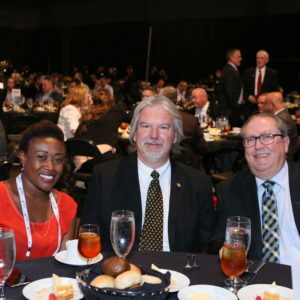 The winners of the US Outstanding Security Performance Awards (OSPAs) were honoured at a networking lunch where 3,000 security professionals gathered to celebrate outstanding performance. 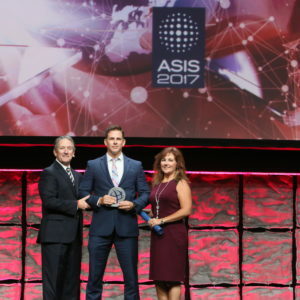 The awards were presented at Global Security Exchange (GSX) in Las Vegas on Monday 24th September 2018. 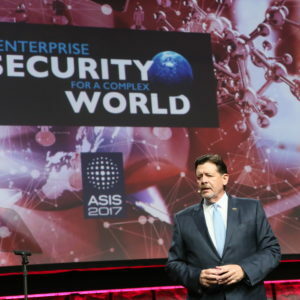 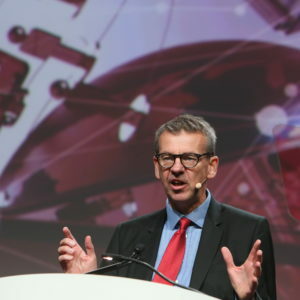 Founder of the OSPAs Professor Martin Gill said “The security sector plays a… Read the full article. 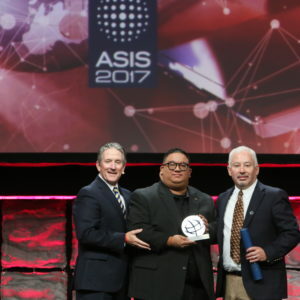 The finalists of the 2018 US Outstanding Security Performance Awards have been announced. 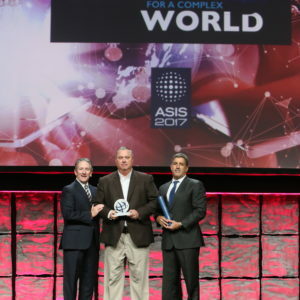 Now in their third year, the US OSPAs are part of a global awards scheme to recognise and reward companies, teams and individuals who have performed at an exceptional level within the security sector. 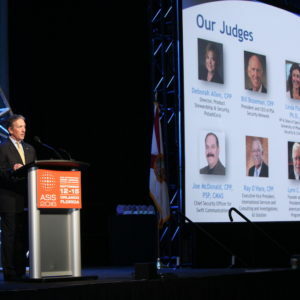 “These awards are a fantastic way to showcase… Read the full article.